Most educators will probably agree that planning leveled, rigorous instruction in a sustainable way is challenging. Even for instructional leaders who spend time in classrooms or have open door policies, piecing together what learning progression really looks like across grade levels involves lots of moving parts, and the resulting picture is often out of focus. At Palm Valley Elementary, a school in Litchfield Elementary School District, Arizona, Principal Jennifer Benjamin relates that during classroom walkthroughs, “as a coach or principal, you only see a snippet of the instruction, and you don’t necessarily know where they’re going with it in the end.” While the instruction and pedagogy in action may be well executed, aligning content with the appropriate grade level is an ongoing challenge. A disconnect may not be apparent on the surface to the classroom teacher or the administrator. 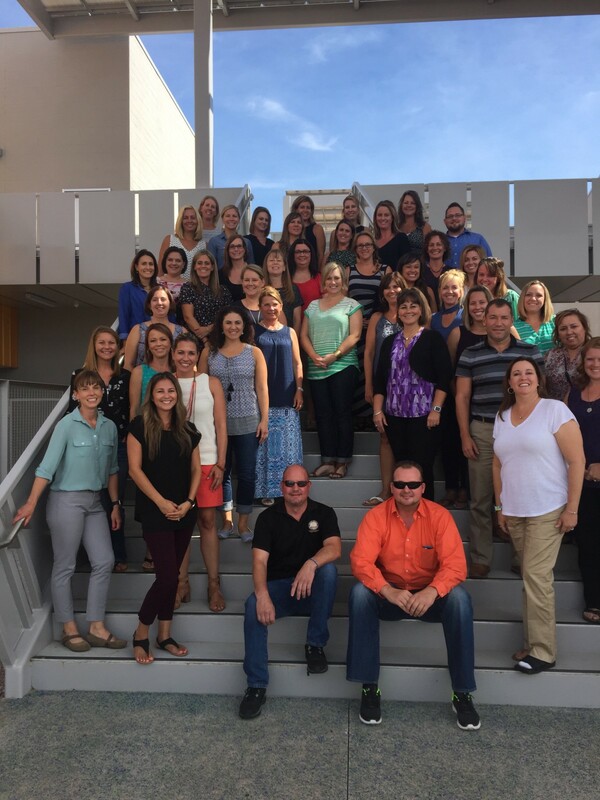 Goalbook’s Erin Christian led a day of professional development with Litchfield educators in summer 2017. 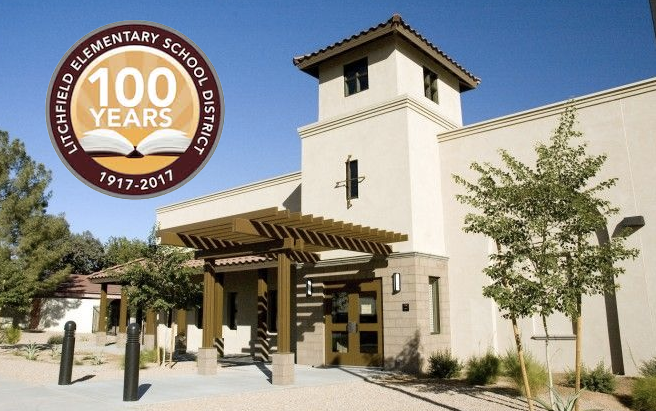 Palm Valley Elementary is just one school site participating in a district-wide Goalbook implementation in Litchfield. Since partnering with Goalbook, teachers have the ongoing opportunity to gain a deeper understanding of expectations specific to the student population they serve. The unpacked standards feature describes how each standard is unique in its grade level domain as well as how the complexity of expectations progress through grade levels. The explicit standard alignment to all instructional resources in Goalbook Pathways “is valuable for us.” “We know which teachers we need to give support to,” says Jennifer, around ensuring content is grade-appropriate. We appreciate Goalbook for providing information and opportunities that our teachers have had. It’s allowed them more time for conversation rather than digging through resources. Reading passages in Goalbook Pathways clearly mark the Lexile level and word count for educator review prior to downloading and also give teachers options for providing authentically engaging texts to students. Texts include varied types of questions at different levels of rigor, thereby engaging students in higher order thinking skills. Teachers can differentiate assigned texts for students who read at different levels without compromising the high expectations of related grade-level skills. Common Pathways resources for the purpose of assessments are Quick Assessments for both reading and writing. These are short, standards-aligned, and are accompanied by rich, engaging passages. Quick Assessments can be used as formative assessments, pre- and post-assessments, independent practice, and exit tickets. 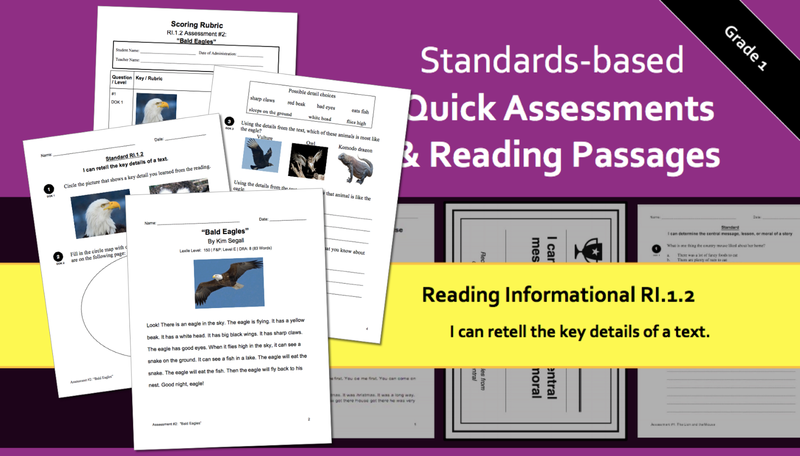 Each Quick Assessment has a range of DOK levels and question types that assess the skills connected to the standard. Addressing the ever-present issue of time management for teachers, Quick Assessments also include a rubric and an answer key so that educators can give students clear criteria for success.